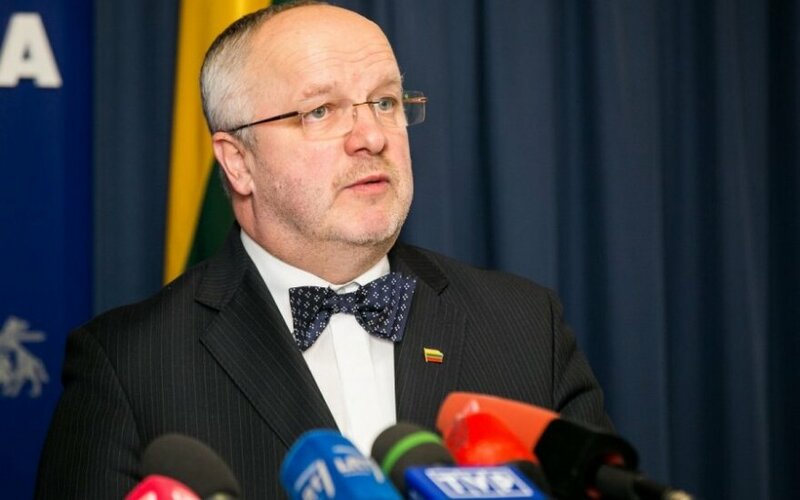 The European security strategy does not reflect today's realities and must be updated, says Lithuanian Defence Minister Juozas Olekas. 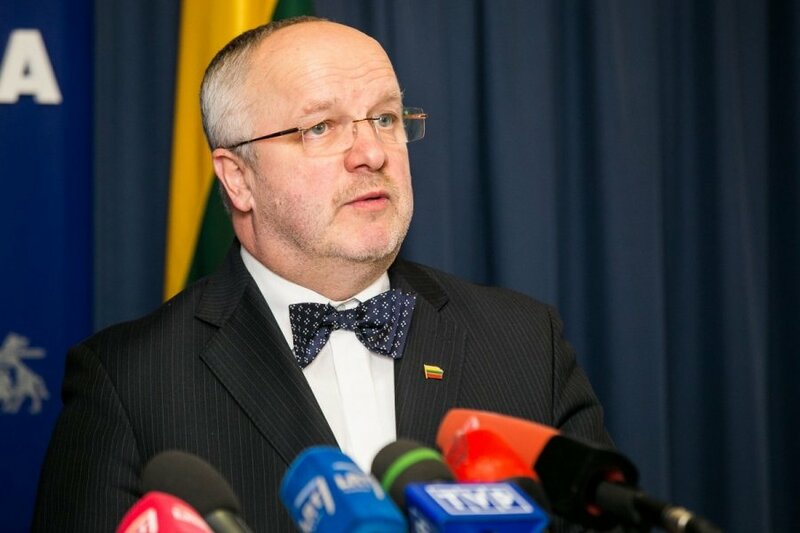 European Union's (EU) defence ministers made a unanimous decision at a Riga meeting on Wednesday and Thursday that the EU should revise the strategy at the European Council summit this June, the Lithuanian Ministry of National Defence said. "The ongoing debate over the European security strategy that was endorsed eleven years ago and fails to reflect the current developments in the security situation is essential. We are looking forward to a clear-cut decision on the revision of the strategy to be made at the European Council in June," Olekas said in a press release. What defence help do the Baltics want from Sweden? At the Riga meeting, the ministers focused on the agenda of the upcoming European Council meeting in June, also addressing strategic communication and threats of hybrid warfare. Olekas invited the EU countries to take decisive measures for increasing resistance to Russian propaganda in the societies of European and Eastern Partnership countries. The minister also proposed a European Strategic Communication Action Plan to be drafted at European institutions by May on specific EU response to the developing hybrid threats to European countries. The minister also underscored that enhancement of partnerships had to be among the key EU priorities. "We have to develop a structured dialogue with the main Eastern partners of the European Union – Ukraine, Moldova and Georgia," Olekas said. The discussions on the enhancement of European security are held in response to the Russian actions in the region and war in eastern Ukraine where Russia-supported separatists are fighting against Ukrainian forces.